Reservations are now open for both the Seattle, Wash., and Hollywood, Fla., regional meetings. 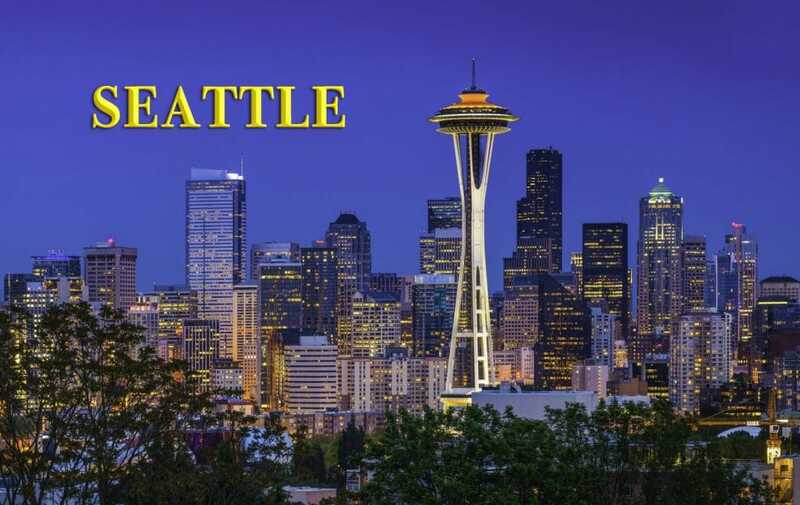 Click here to learn how to make hotel reservations for the Seattle meeting. 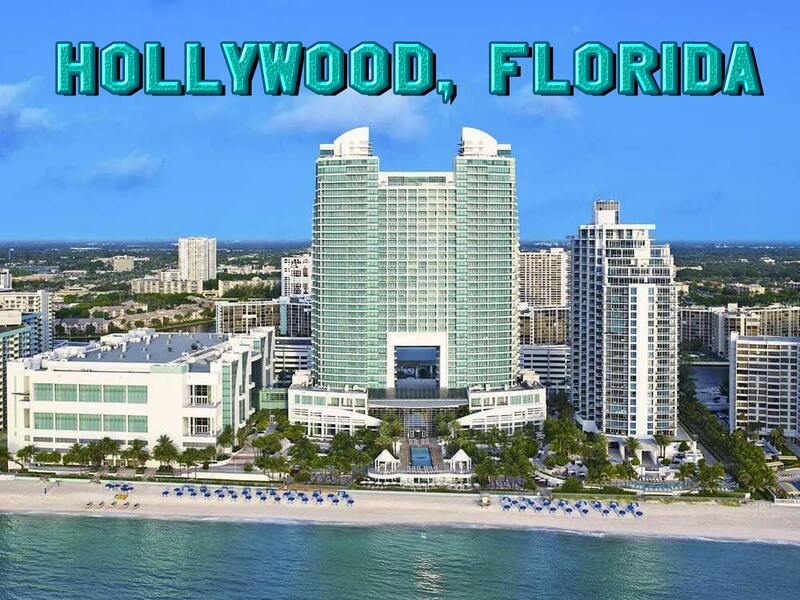 Click here to learn how to make hotel reservations for Hollywood, Fla.